Adoption Fee: A kind donor has sponsored Trey’s adoption fee! 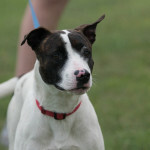 Trey is a smart dog that would do well in obedience or agility classes as he is very food and toy motivated. 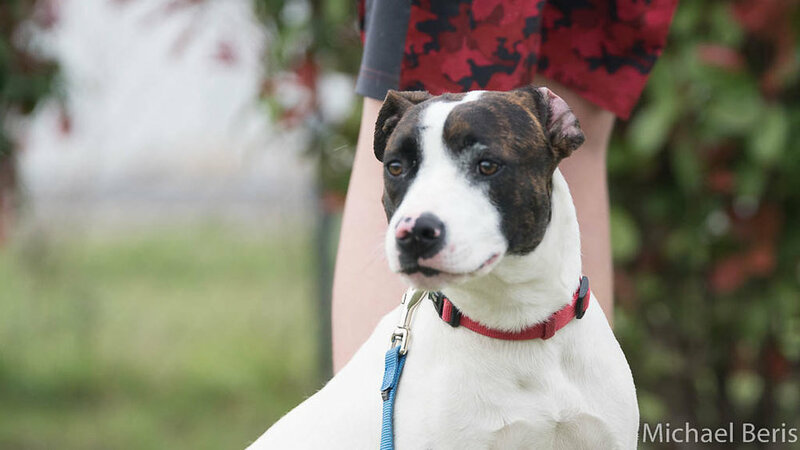 A playful, loving, and devoted to people dog, we don’t know why he has been with us for over a year! 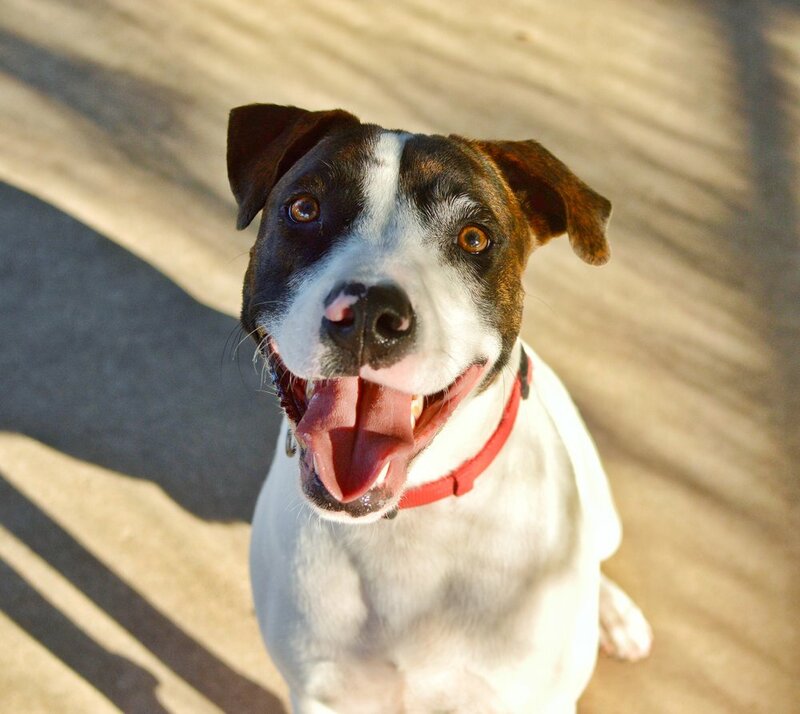 He is available for a foster-to-adopt trial. 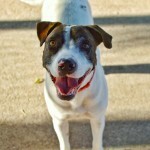 If you would like to meet Trey, please visit us at Central Texas SPCA during our open-to-the-public hours. A staff member will be happy to assist you and answer any further questions you may have.